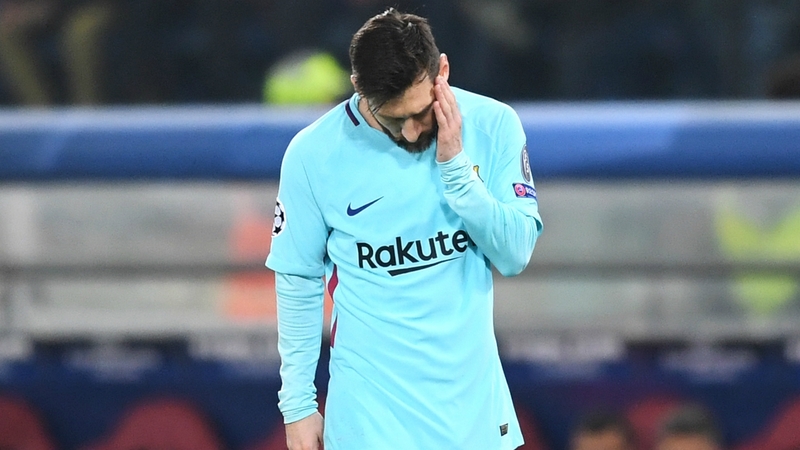 Lionel Messi seems to have the weight of the world on his shoulders lately. But that is to be expected given his habit of putting in game changing performances. Here are three instances when Messi has been decisive for FC Barcelona during this season. As Lionel Messi gets older, he has shown to be willing to trade on youth for experience. His performance stats have remained consistently brilliant, while his effort in achieving these has decreased. It has allowed the number 10, to pace himself and be effective when most needed. Barcelona’s away game to Alaves was one such instance. Messi scored a brace to give his team a 2-0 away victory that set the rhythm for the club’s entire campaign. Alaves had a high number of chances and with some average performances from many of Barca’s players, the result could have easily been different. Messi would be called upon on many instances to be his side’s savior. Barcelona started the season with a clear chip on their shoulder. 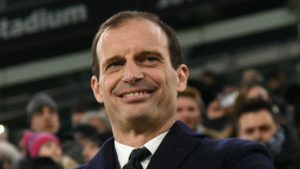 The previous season had seen them lose the title to Real Madrid, get knocked out of the Champions League in the Quarter-Finals and suffer the humiliation of having PSG pay for Neymar’s hefty release clause. Their 3-0 victory against Real showed just how willing they were to change their fortunes. 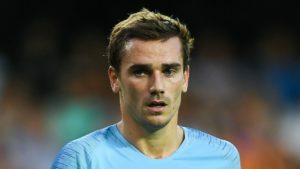 Their victory at the Santiago Bernabeu against arch-rivals Real Madrid, gave the Catalans a clear lead at the top of the table, distancing themselves by seven points to second place Atletico. Messi lead by example and the other players followed. 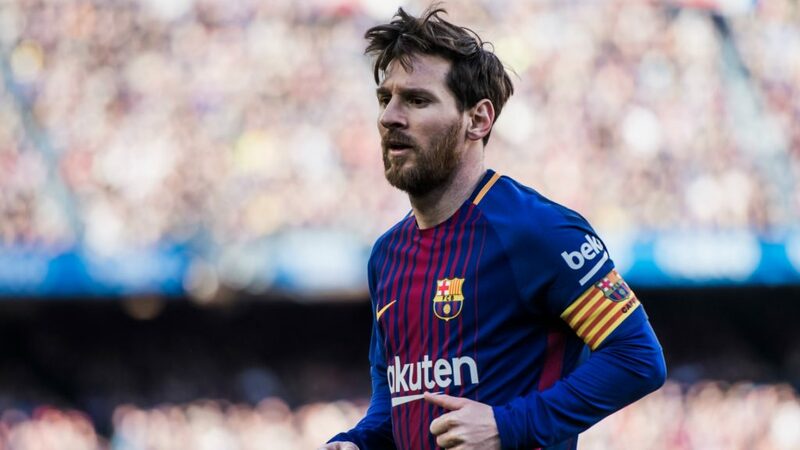 The Argentine grabbed a goal through a penalty decision and became the player to score the most goals against Real Madrid in La Liga history. The rest of the season saw Madrid kept at arms length by Barca, a successful revenge following the previous season’s disappointment. Barcelona grabbed a draw from this game, but defeat seemed imminent until Messi was sent in by manager Ernesto Valverde to save the day. The game showcased just how important the player had become to the team’s pursuit for league glory. It also showed Valverde that his rotation policy could easily fail given the current squad depth. Sevilla, fresh off a tantalizing performance in the Champions League in which they manage to knock out Manchester Untied, looked keen to keep their good form going against Barca. Joaquín Correa scored early on and then journeyman striker Luis Muriel made it 2-0. Messi was brought on soon afterward. He once again set the pace for the team and scored the decisive equalizer in the 89th minute. Barcelona had overcome one of their last challenges and the Catalans are practically guaranteed to win the La Liga trophy. 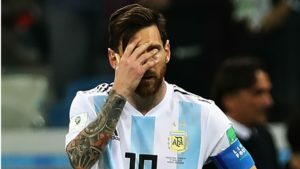 There’s consensus on the fact that Argentina and Barcelona are dependent on Messi’s performances. 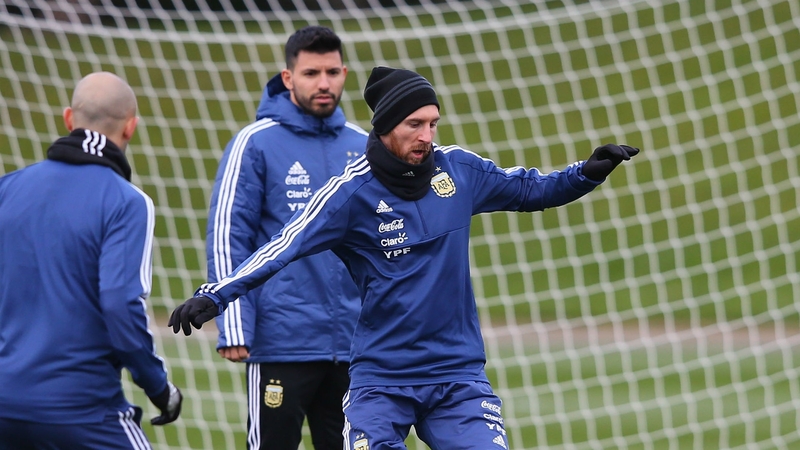 At times, the teams have seem average, brought to the highest level by the Argentine’s involvement. Messi might be growing tired of the responsibility, but he is smart enough to know that this is what is expected of him. 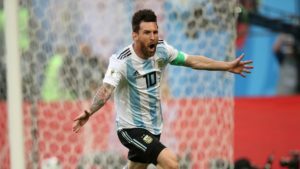 Lionel Messi is one of the star performers in FootballCoin contests. His card is still available, although it remains one of the most sought after ones in the game. 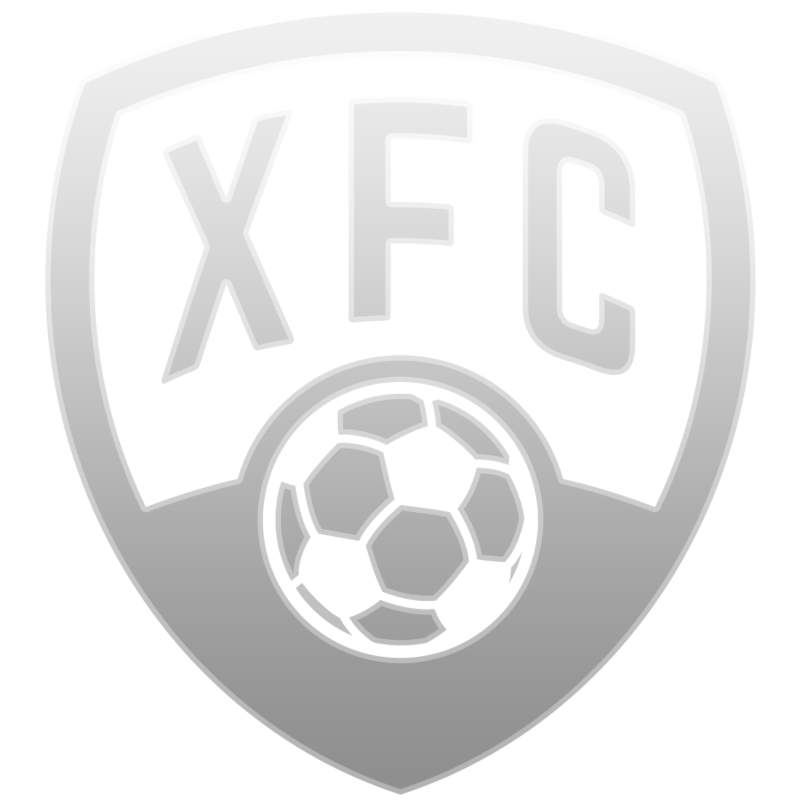 Join FootballCoin for a chance to win important cryptocurrency prizes.